When we talk about esthetic dentistry, the conversation naturally turns to prices. Orthodontics is one of the most popular treatments, both for children and adults and nowadays it is especially popular with adults. 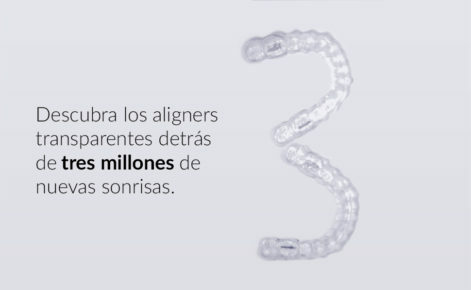 For adults, the esthetic factor is important, and this makes Invisalign one of the best options as it is almost invisible and more practical than other types of orthodontic treatments. The price will depend on how much time and correction is needed. It is slightly more expensive than traditional orthodontic treatment but the esthetic and functional results more than make up for it.